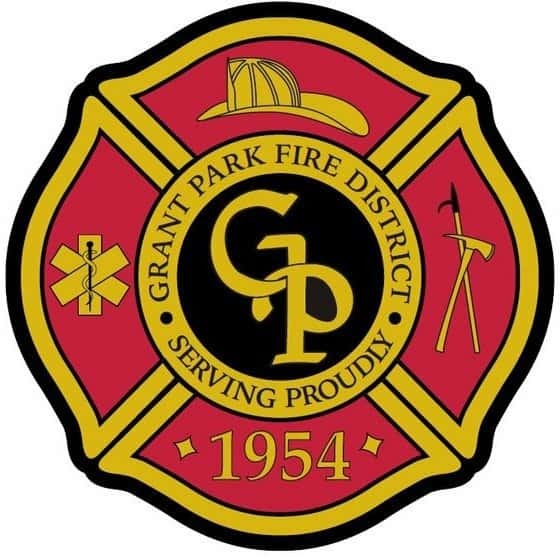 GRANT PARK, Ill. (AP) — A company spokesman says 50,000 or more hens died in a fire that destroyed two barns of an egg farm in rural northeastern Illinois. Mussman’s Back Acres Inc. spokesman Brian Burch says 275,000 to 300,000 hens survived the Tuesday fire near the Kankakee County village of Grant Park. The farm has a capacity of 350,000 hens.